Exclusive Deal BREAKFAST BOGO CARD! Enjoy Buy One, Get One Free Breakfast at 8 Local Restaurants for ONLY $10! Includes FREE shipping! Please allow 7-10 business days for delivery. 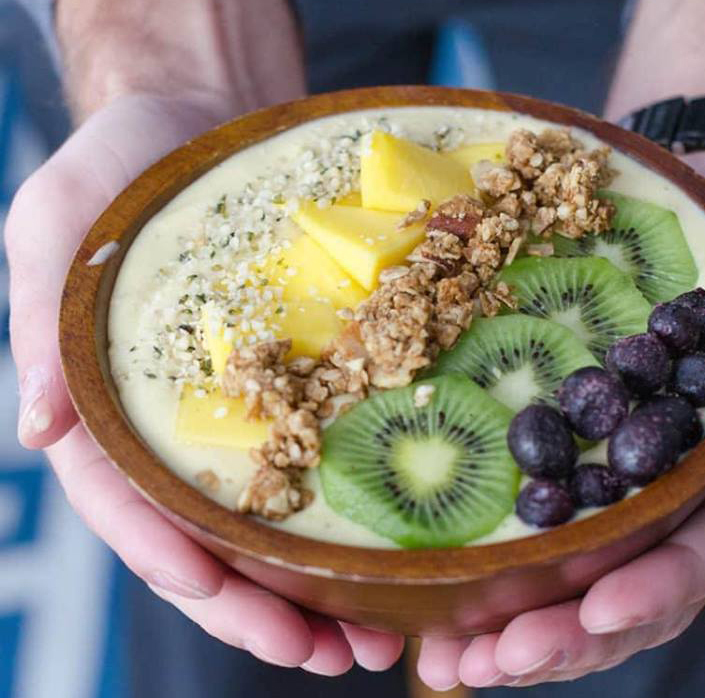 Breakfast is the most important meal of the day and delicious any time of day! The 2018 Exclusive BOGO Breakfast Card! 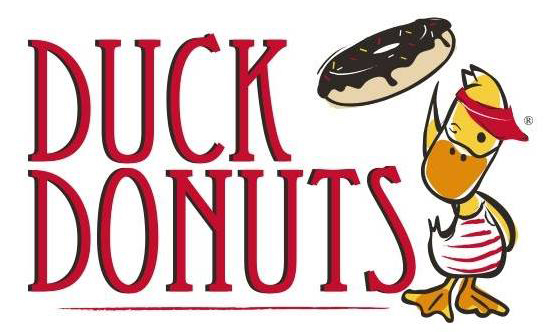 Enjoy Buy One, Get One Free Breakfast from 8 different restaurants in the Triad area! This card is a breakfast lover’s dream! In the mood for eggs and bacon? Craving hot, fluffy pancakes? Feel free to visit each participating restaurant multiple times for great breakfast food. Purchase the BOGO Breakfast Card for ONLY $10 and receive amazing breakfast meals from 8 local places. The card entitles diners to a FREE breakfast entrée with the purchase of an entrée of equal or greater value. Order your BOGO Breakfast Card now and save big! Buy a card for yourself or treat your family and friends. Great gift idea! Simply present card to your server when ordering at each place you wish to redeem BOGO offer/card value at. BOGO Breakfast Card provides a one-time free breakfast entrée of your choice at any of the 8 restaurants listed below. Cardholders must purchase one breakfast entrée to receive the second one free. One card per person, per table, per visit. Dine-in only. Cards are sold exclusively online through the Winston-Salem Journal. Presented by Winston-Salem Monthly Magazine and Relish! Card expires October 31, 2018 (offers are NOT valid after this date). Dine-in Only. Bakery. Custom made cakes, cupcakes, cakepops, cookies and more. 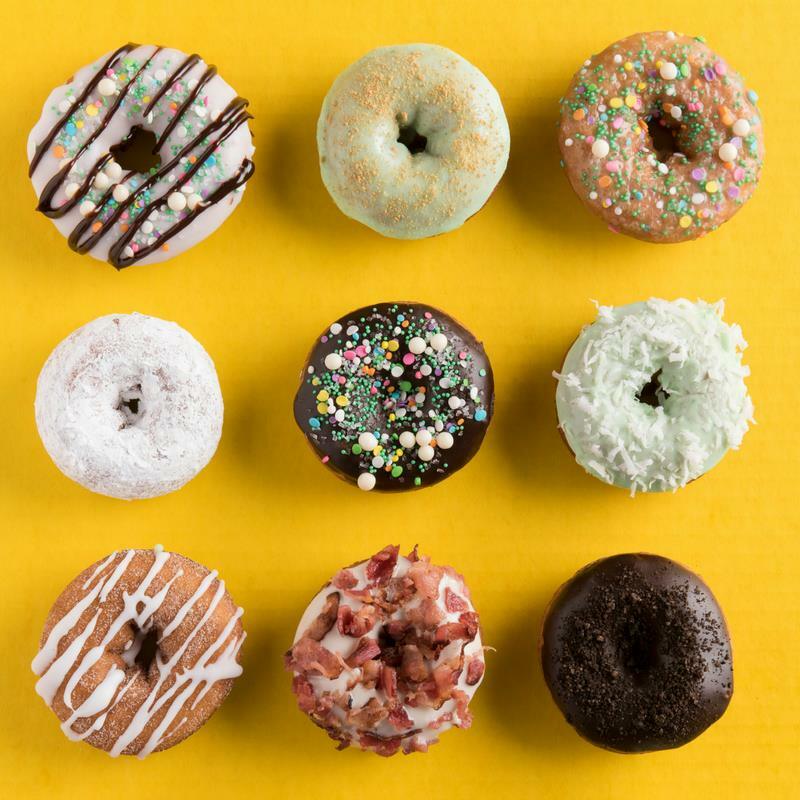 Warm, delicious and made-to-order donuts, coffee, donut sundaes and sandwiches, and donut catering packages. More than 100 stores in the US and growing! Amazing southern comfort food served up in the city! Murphy’s is a local favorite, hidden in downtown Winston-Salem serving tons of delicious homemade breakfast and lunch dishes. Enjoy breakfast all day, sandwiches all day and burgers all day as well as a quick cafeteria line from 11am to 2:30pm – Monday thru Saturday. Known for amazing daily specials at affordable prices! Breakfast served all day. Towne Centre Diner is an amazing local restaurant serving traditional southern dishes for breakfast, lunch, and dinner! 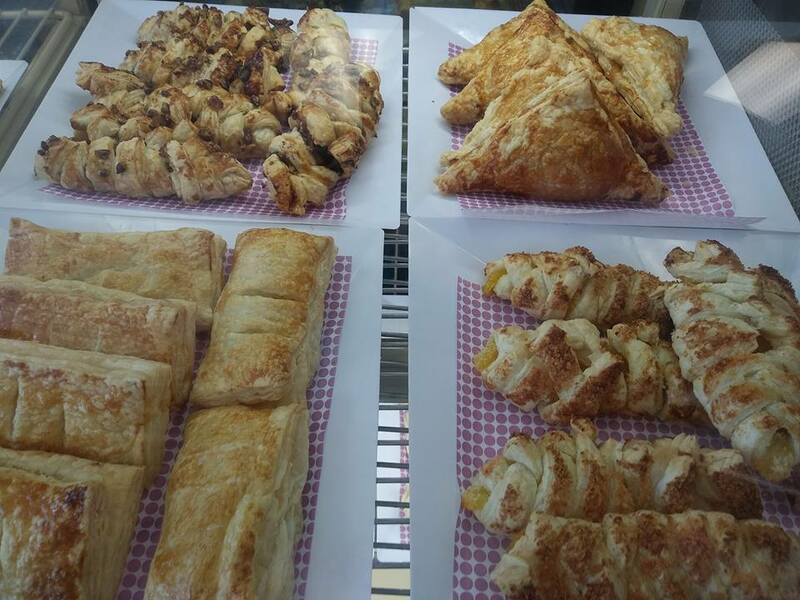 We are a locally owned diner proudly serving made-from-scratch food and desserts. Enjoy fresh coffee, tea, lemonade, or a Pepsi product. Stop by for a delicious meal today! Excludes Sundays. 1977 N. Peace Haven Rd. If you love an authentic, scratch-made, New York-style bagel and crave it with a shmear of the creamiest cream cheese, let us welcome you at Bagel Station II. A Winston-Salem original, Bagel Station has proudly served the community since 1990, and consistently voted Reader’s Choice “Best Bagel.” Come and enjoy bagels crafted with the finest ingredients, boiled to perfection and freshly baked throughout the day, every day. 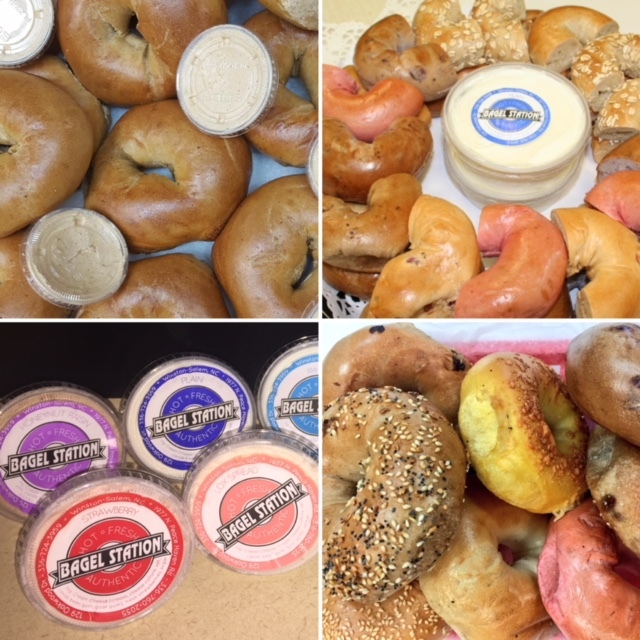 Visit Bagel Station II Mondays – Thursdays to enjoy your choice of any hot, fresh, authentic regular flavor bagel* and cream cheese to receive a 2nd one of equal or lesser value for FREE. *OFFER EXCLUDES: All premium bagel flavors. www.journaldealsnow.com/deal/winstonsalem/bogobreakfast. Here you can find further details about your purchase, including restaurant locations that accept the card (along with their website, directions, and contact info), card usage instructions, as well as all the fine print that outlines any restrictions that may apply. Questions about this amazing promotion? Feel free to email jdowell@wsjournal.com anytime for answers. *Shipping Note: After the card has been purchased online, it will be mailed to the shipping address you specified. We try our best to process all orders as soon as possible in hopes of swift arrival. Please allow 7-10 business days for delivery. Once you receive your physical BOGO Breakfast Card it is ready to use! Cards will arrive in the mail. Please allow 7 to 10 business days for shipping. Must always purchase one breakfast entrée to receive the second one free. Patron pays for equal or higher priced breakfast. Valid for use only at the restaurant locations listed on the back of your Breakfast Bogo Card. Dine-in only. Must present physical BOGO card to server when ordering. BOGO offers may vary per merchant - see details, restrictions, etc. for each at www.journaldealsnow.com/bogobreakfast. Valid for use on breakfast menu items only. Refer to the JDN thank you letter inserted in mail with your card purchase for specifics/exclusions on each deal. No cash value or cash back. No refunds. All sales final. One-Time use per restaurant. Card expires October 31, 2018. Founded in 1897, the Winston-Salem Journal is a local daily newspaper serving the city of Winston-Salem, Forsyth County, North Carolina. It features daily news coverage of Northwestern North Carolina. Owned by Berkshire Hathaway/BH Media Group, the WSJ is proud to provide the community top-notch reporting, real-time updates, coupons, interesting stories and much more! As the leading source of local news, sports, entertainment, and information in the area, we take the commitment to our subscribers very seriously. Rack, online and home delivery services available. Other Journal products & publications include Winston-Salem Monthly Magazine, FindLocal, JournalWest, JournalDealsNow, Journal Careers, Relish weekly entertainment tab, City Guide, WS Works Annual Magazine, Spark! Magazine, and Carolina Weddings Magazine. For news updates throughout the day, visit www.Journalnow.com or download our Winston-Salem Journal mobile app.